Many reading this may or may not know that next month (February) I will be turning 30 years old. Depending on your life, you may find this old or young. The reason this has been brought up is to explain my personal struggles through my 20s. Upon graduating college, the United States rather the world endured a harsh recession. Despite all signs pointing to my behavior or mindset at the time not being prepared for what was about to happen, I took "a job" as a promoter in Las Vegas at the worse possible time. My suppression of anxiety and depression I had, finally became an issue resulting in my return to Arizona and getting help from my family and doctors. Thus my career has been one of survival. Every job that I have taken has been one to survive. There has been many hopes to find stability, but ultimately, sales and marketing has been the furthest from stable. From poor management, to not having any structure at all, many different situations have contributed to my departure. Along those lines of being lost and struggling, I founded my own media company combining my passion projects. The hilarious thing here is that it has not made me enough money to "be successful". If you have read this far, you are wondering, why are you telling me this? Well, we all have struggles, but some may be worse than others. One thing that has saved me on many occasions, is the ability to attend events. More specifically concerts of artists that produce music I enjoy. Hence, when a person posted in a Facebook group the proclamation that they have NEVER been able to afford to attend a concert of this artist (their favorite artist), it sparked this idea. Why don't I help others experience something positive? 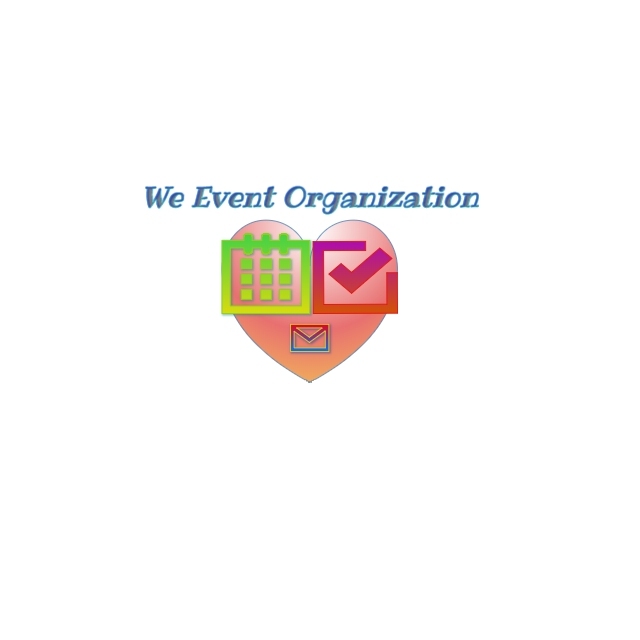 We Event Organization has become a goal for 2018! 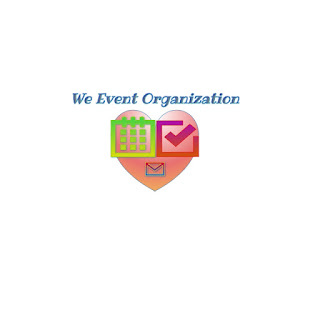 The mission of We Event Organization is to use community unity to help each other attend the event they deserve. While there are many different non-profits and/or charities that help in a similar way, avoiding the cons of some of these to be innovative has become a priority. The idea that you need to be experiencing something so devastating or impossible to receive help, is going to be changed. The abuse of crowdfunding in GoFundMe has been maddening. It's time to help ANYBODY attend the event of their dreams!